Since going plant-strong I have purchased a lot of new cookbooks and still keep my eyes out for new plant-strong recipes. The fun then becomes picking and choosing what new recipe to try out for the week. I have several cookbooks that have become my favorites! 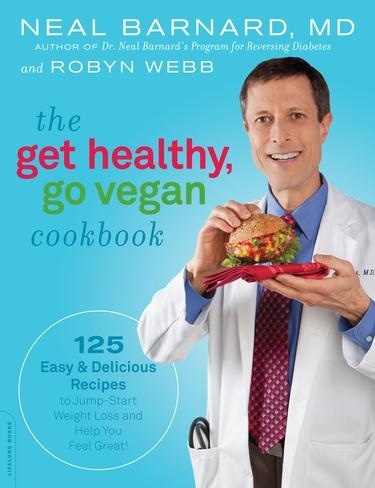 One of them is Dr. Barnard’s “The Get Healthy, Go Vegan Cookbook“.